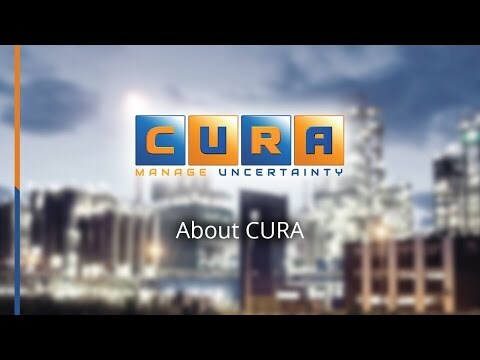 Cura delivers domain expertise through its certified Professional Services consultants and its extensive partner network to ensure you realize business value in any engagement. Professional Services consultants ensure that any Cura solution implemented optimally, is adopted by the organization, and is utilized to its utmost. Online support logging and tracking. 24/7 Support Options, follow the sun and global support from regional support centers located in the USA, UK, South Africa and Australia. Consulting Partners specialize in methodology, protocol design, change management, ongoing evaluations, audit and best practices. Independent libraries for risk management, maturity, regulatory compliance and more. Independent Software Vendors (ISV’s) provide turnkey integration into their own or 3rd party systems.